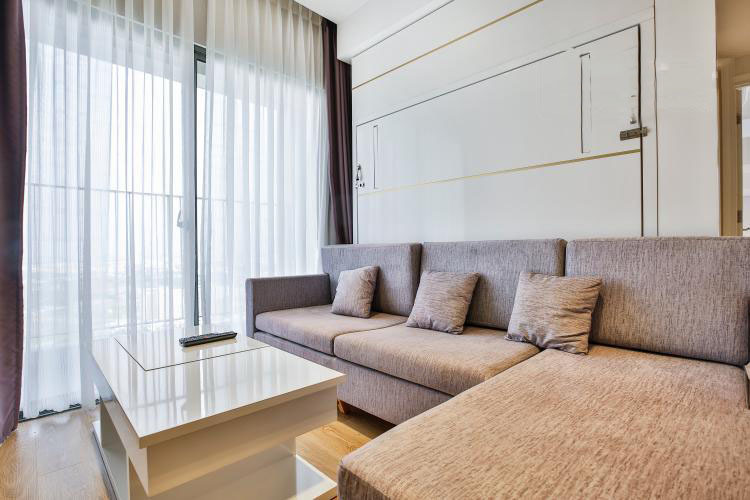 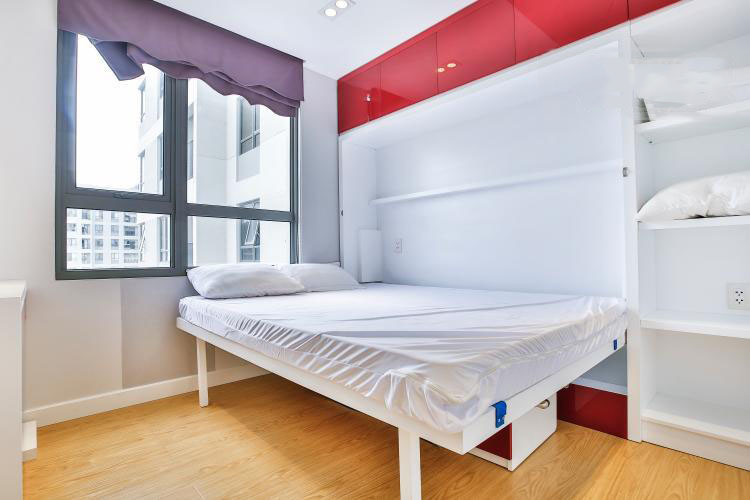 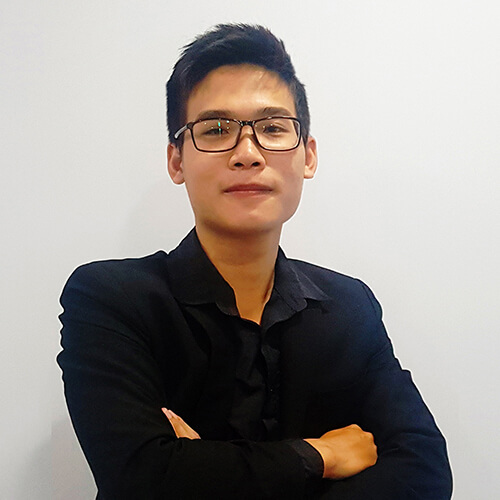 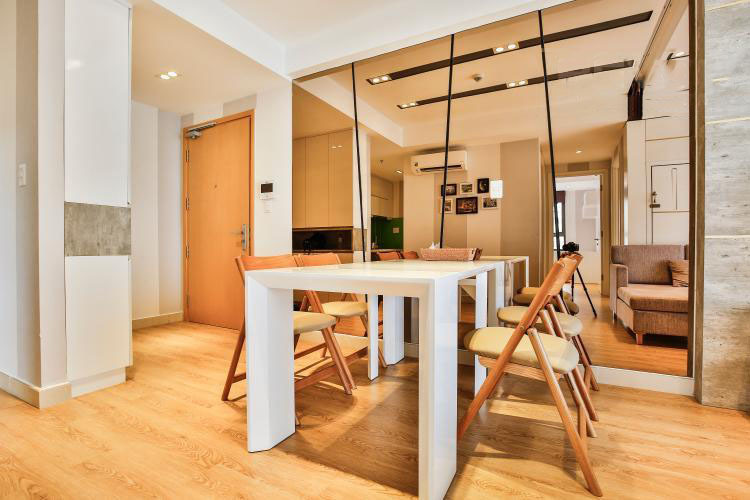 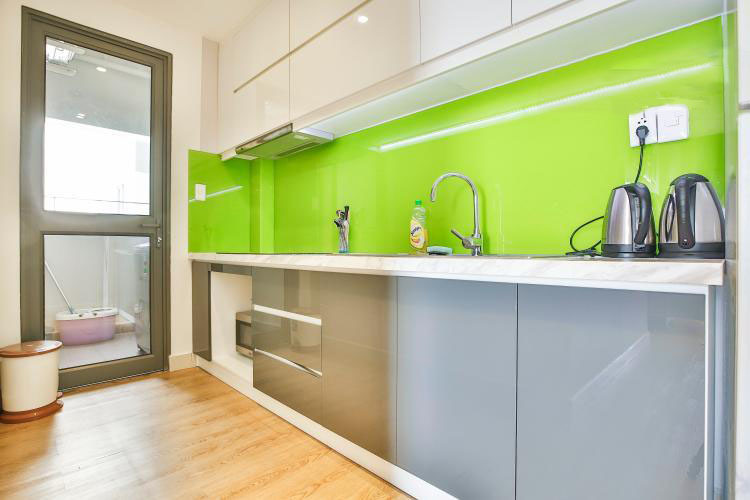 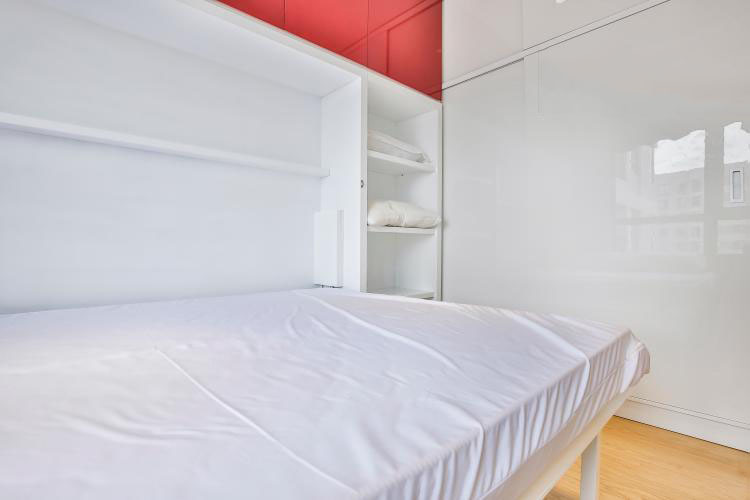 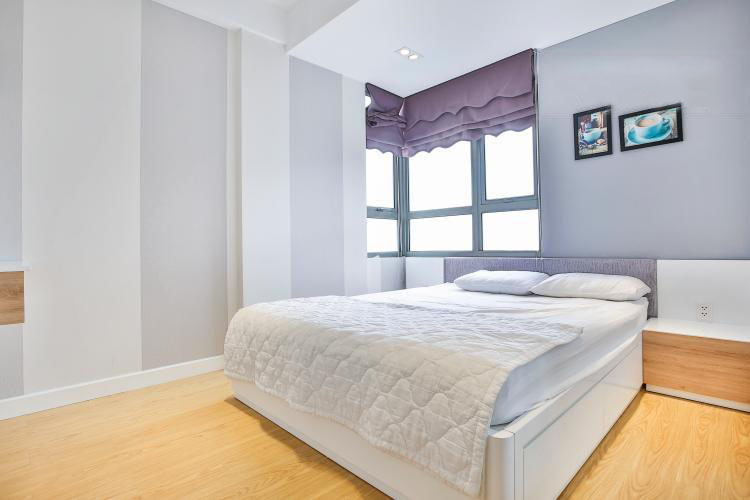 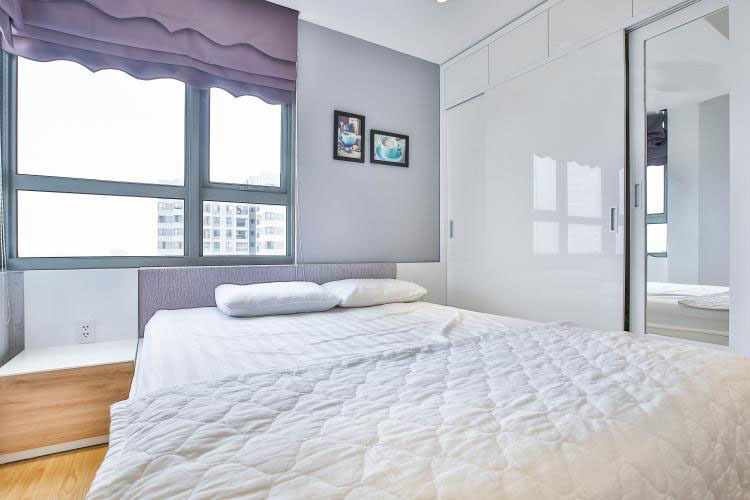 Located in T2 building, Masteri apartment The apartment has a fairly moderate area, but the Landlord has used smart furniture, integrating many uses to save money to make the apartment space more open and spacious. 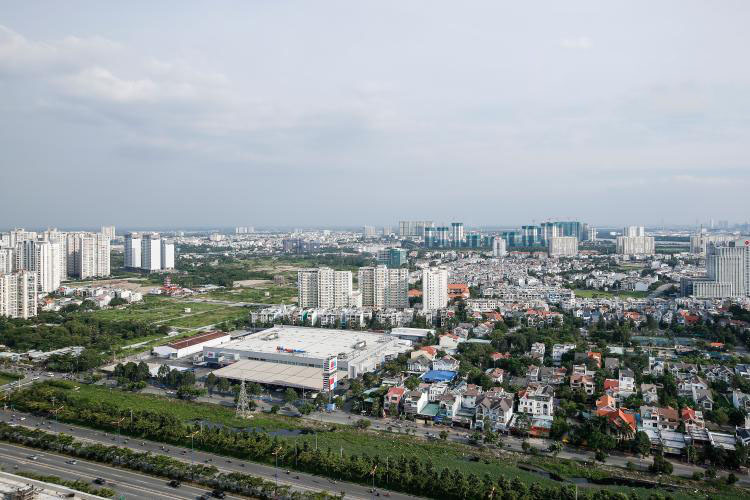 The direction of the balcony of the Southeast is cool, not sunny, view the An Phu area – An Khanh District 2. 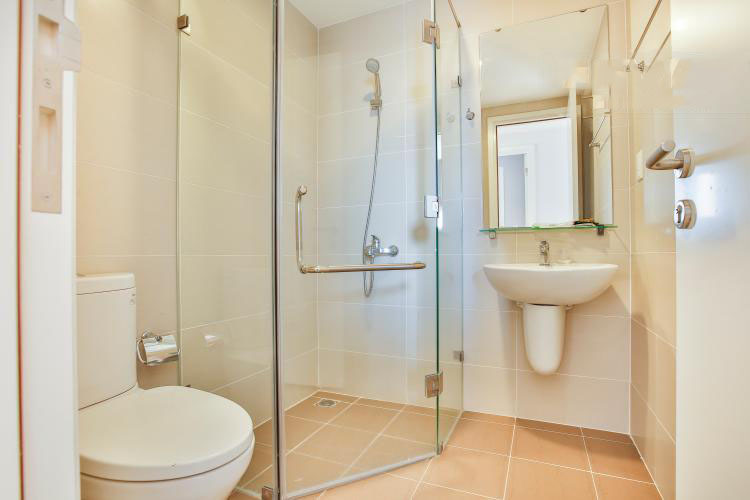 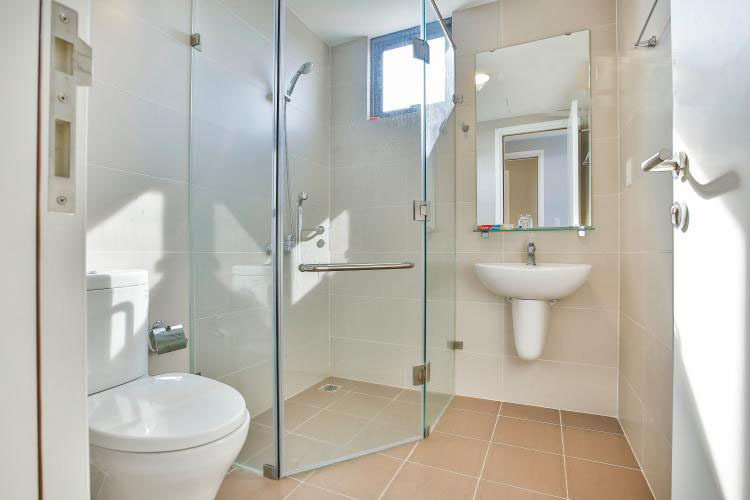 Various internal facilities provide full facilities for all apartments: tennis court, pool, cafe, gym, children’s play area, etc. 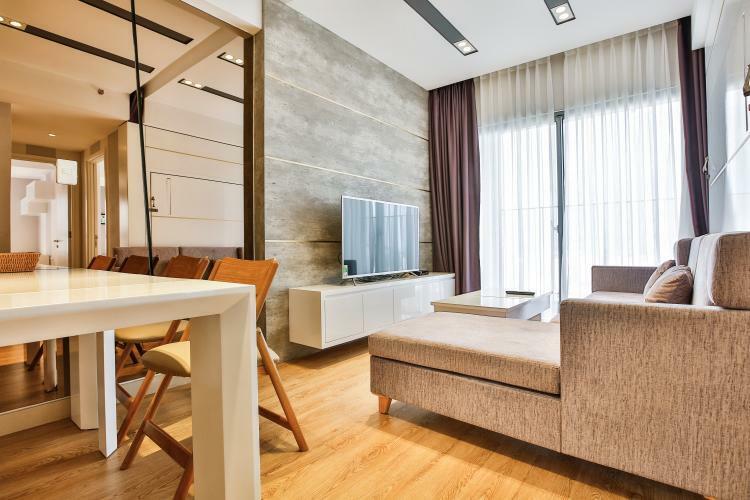 In the future, the region will continue to deploy infrastructure projects as well as high-end projects that will certainly bring high potential for increased prices for apartments.